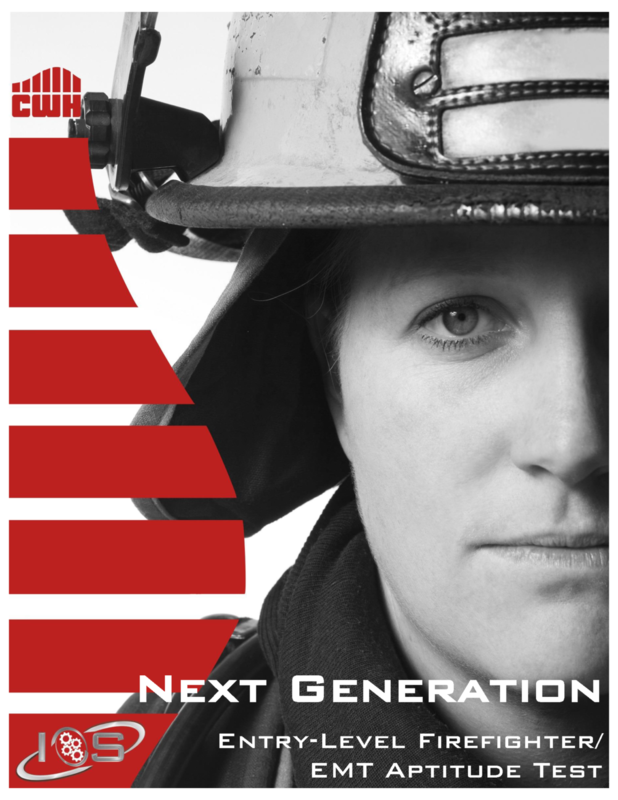 The NGFF was originally developed by CWH Research as their premier entry level firefighter examination offering. The NGFF combines a straightforward cognitive ability measure with multiple situational judgment measures, as well as a mechanical aptitude measure. The NGFF focuses on utilizing tools and measures that have minimal impact on protected classes. The scoring algorithm of the NGFF focuses on increasing diversity.